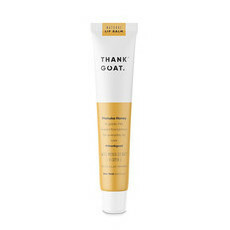 Thank Goat is a range of Australian made natural goats milk skin care created by Josh Gibson, a former professional football player and someone who had suffered from sensitive skin issues from a young age. During his childhood, Josh found that his skin reacted to all kinds of skin care, such as soaps, body washes and moisturisers. 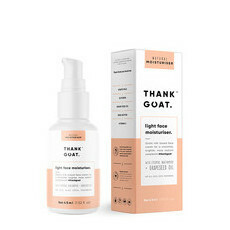 With his personal experience in mind, over the years Josh has been busy researching natural skin care for sensitive skin, finding that thousands of people have had positive results with goats milk skin care - that is how Thank Goat was born! 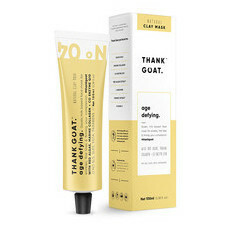 All Thank Goat skin care products contain goats milk to help nourish and care for skin. 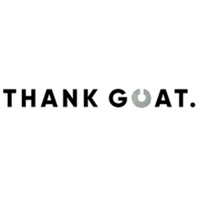 Thank Goat is also 100% Australian owned, with all products proudly sourced and made in Australia. 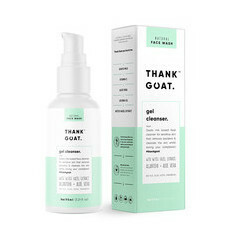 All Thank Goat products are free from palm oil.